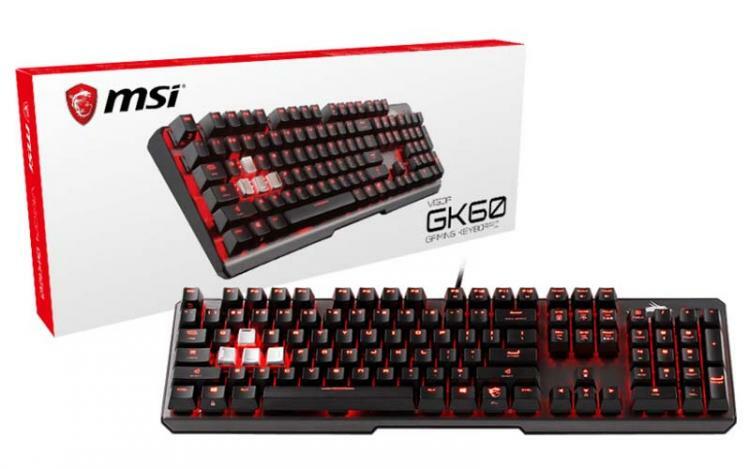 MSI expands its gaming peripheral lineup with the new CLUTCH GM50 gaming mouse and VIGOR GK60 gaming keyboard, both use the MSI Gaming Center software for customization and control. The MSI VIGOR GK60 features a solid and premium aluminium frame and the tested and proven CHERRY MX Red switches which is a favourite amongst gamers. 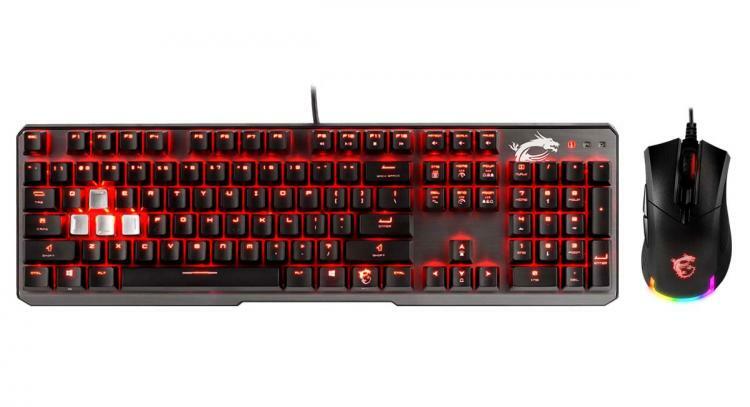 It features unique and durable metal keycaps that’s built for gaming, particularly the FPS genre, with its instantly recognizable keys for directional movements in-game. The keyboard’s LEDs can be controlled without using a software using the on-board control keys. Users can choose and customise pre-set lighting effects. For full customisation and personalisation, the VIGOR GK60 also supports the MSI Mystic Light RGB lighting software. The MSI VIGOR GK60 will be offered in different language layouts to be available per region. 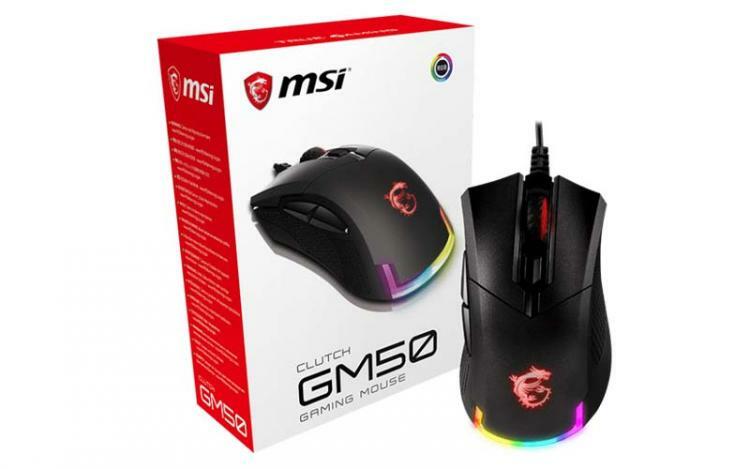 The CLUTCH GM50 features a lightweight design for rapid hand movements, ideal for FPS and action games. The CLUTCH GM50 packs a PixArt PMW 3330 optical sensor with a maximum DPI of 7200. It comes with durable OMRON switches. Customisations such as macros and hotkeys can be created using the MSI Gaming Center software. The MSI CLUTCH GM50 gaming mouse also features customisable RGB lighting through the MSI Mystic Light software.